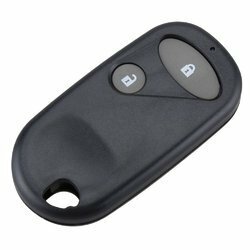 Backed with huge industry experience and market understanding, we are involved in providing a wide variety of Transponder Keys for our valued patrons. TPM1 Transpnder is used for ID48. Only use for Cheverlot Aveo, KIA and Pontiac car brands. 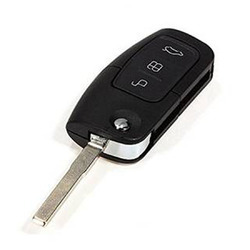 ND900 auto key lone all kinds of ID 46 , 4D, 4C tranponder keys easy to use and NO need to connect it the car. We are converting simple keys to flip keys for cars & bikes.